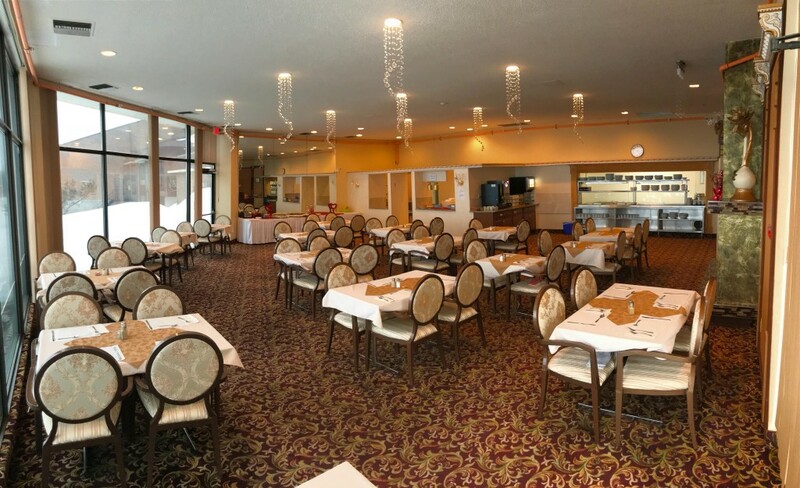 You will enjoy eating your meals in our gracious and spacious dining room with its double-sided fireplace and panoramic view of the Ottawa River. The early evening sunsets will take your breath away. Our dedicated staff work hard to ensure that your meals are nutritious and tasty. Come visit us to see the Kitchen and Dining area in person. Lunch is on us!